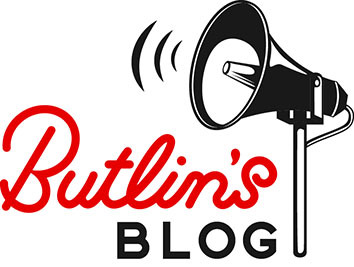 If you flick back through our blogs, I think it’s safe to say the Content Team here at Butlin’s are lovers of a ‘national day’. From ‘swim a lap day’ to ‘hug a friend day’, we love a reason to celebrate and encourage the good things in life. And unsurprisingly, today is another of those days. So, with that in mind, Happy National Chocolate Day! Yes, that’s right. The UK’s day devoted to celebrating the delicious cocoa bean in all its glorious forms. If you’re not a fan of the classic chocolate bar, what about the chocolate biscuit? Or maybe you get your chocolate fix in the form of hot drinking chocolate. 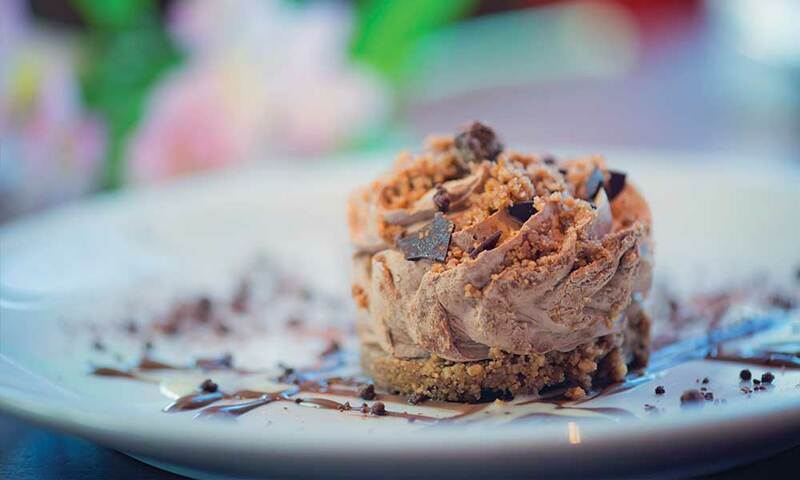 But for us, it’s all about chocolate ice cream, especially when the sun shines like it has been this week! The earliest record we have of ice cream being served on our resorts was back in 1939 in a Skegness entertainment programme, of which we believe guests could buy the icy treat from a tricycle salesman. After that, we opened an ice cream bar at Skegness in 1958, in Bognor Regis in roughly 1960 and in Minehead in 1962; the same year the camp opened. Our ice cream parlours were advertised to guests in entertainment programmes, similarly to the guides we have on resort today. It was also offered during meal times; while digging through our archive we found The Butlins Grocery List which said “there are those little mince tarts, which you get with ice cream for “afters”. In a season you eat 34,000 dozen of these and if you stacked them on top of each other you’d reach a height ten times that of St. Paul’s Cathedral (365ft. ).” Yum! 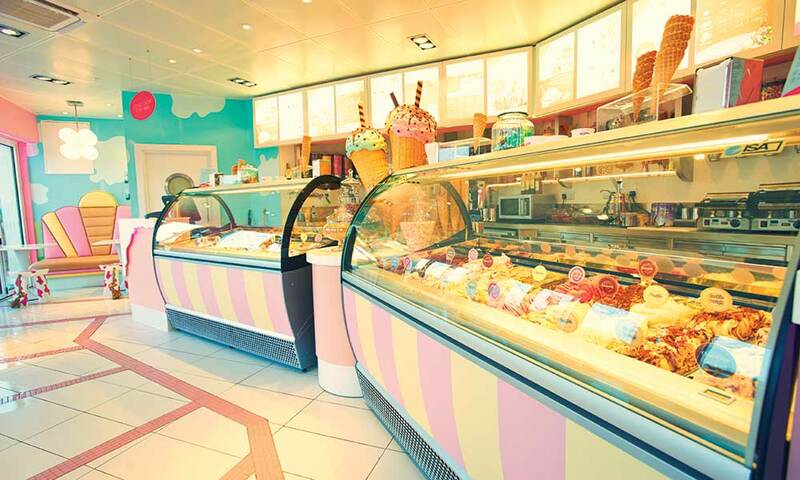 And so the ice cream obsession continues to this day… If you’re at one of our three seaside resorts on your Butlin’s break and looking to get your chocolate fix, head straight for the delights of Scoop, our ice cream parlour that offers a variety of flavours including our beloved chocolate. It’s authentically designed inside to give you a real beside-the-seaside feeling, because what goes better than ice cream by the sea? Plus there’s lots of seats to sit and down and enjoy your ice cream if you’re not in the mood to grab and go. 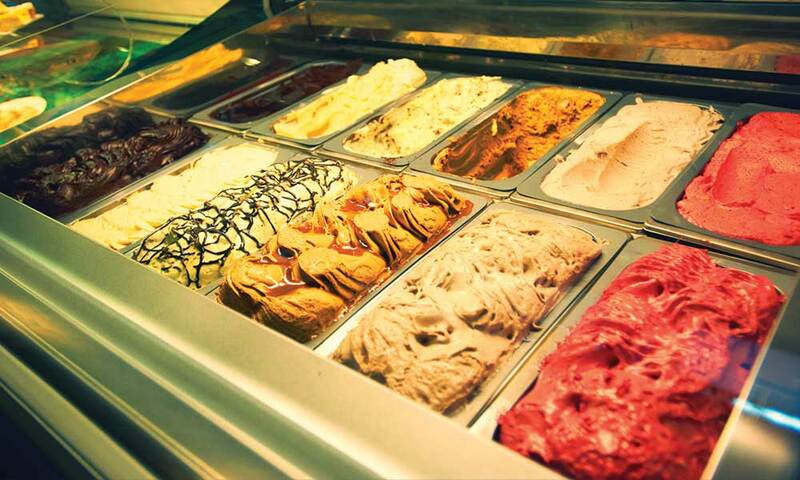 And if that’s not enough, Ludo’s Italian at Minehead and Skegness host a wonderful gelato bar featuring all kinds of tasty ice creams and sorbets served in giant sized cones. So whether you’re a classic chocolate kind of person, a mint chocolate chip lover, or maybe even Knickerbocker Glory to mix it all up, our ice cream parlours have all the flavours you’ll need to fulfil your chocolate desires! Let us know what your favourite chocolatey treat is by commenting or sending us photos on Facebook, Twitter and Instagram.